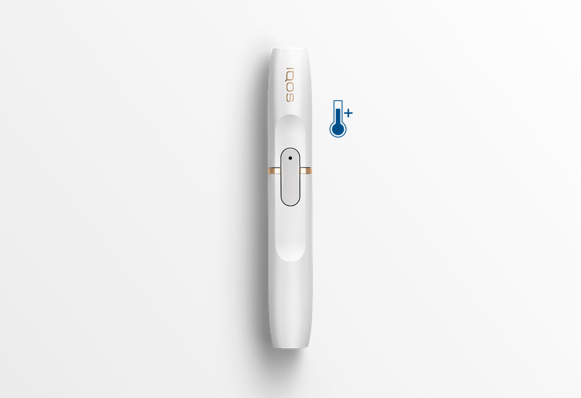 IQOS 2.4 operates in a temperature range between 10° and 40° C (50° - 104° F). If the ambient temperature is low, try warming the Holder in your hand for at least 1 minute. You only need to press once on the Holders’s button to activate the heating blade. Once the light indicator goes from blinking to steady, it’s ready to enjoy. After that, make sure you don't press the Holder's button again, as this may turn your device off. 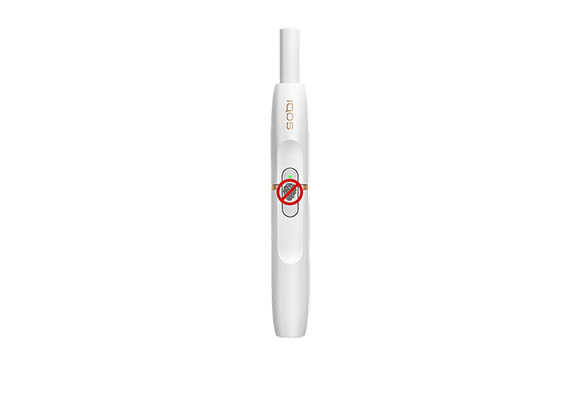 Use an IQOS Cleaning Stick to clean the Holder’s connector (bottom part of the device). Make sure the Holder’s connector is completely dry. "Check that the Pocket Charger is switched ON*, plugged into a power outlet** and if it is charged (at least two solid green lights). 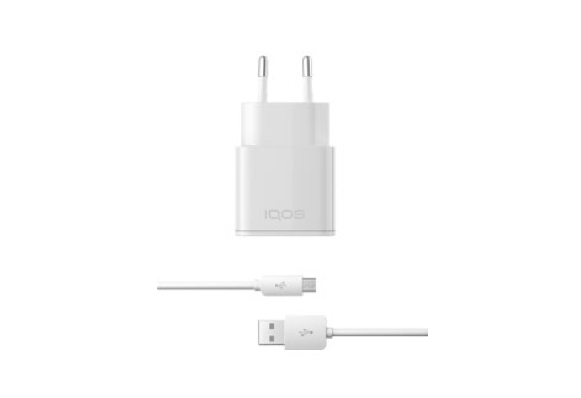 Place the Holder in the Pocket Charger (remember that the Holder’s connector should face down) and wait for 10 minutes or until it is fully charged (Pocket Charger’s top round light stays solid green). * Press the Pocket Charger’s Power button once and see if the lights turn on. If not, press and hold the power button again, for 3 seconds. 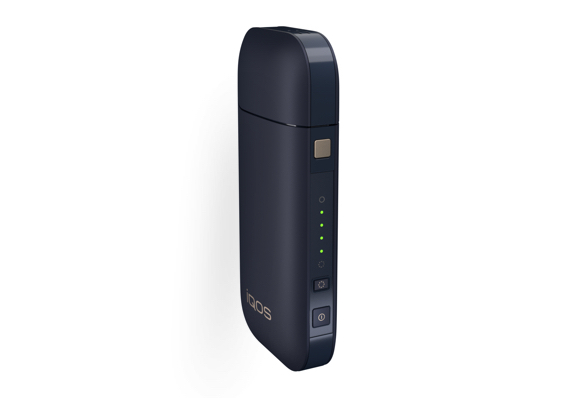 ** Laptop USB ports may not have enough power to charge your Pocket Charger if it is completely discharged. Check for any potential damage on your Power Adaptor or USB cable. If you identify any damage, try using a new set of adapator and cable. 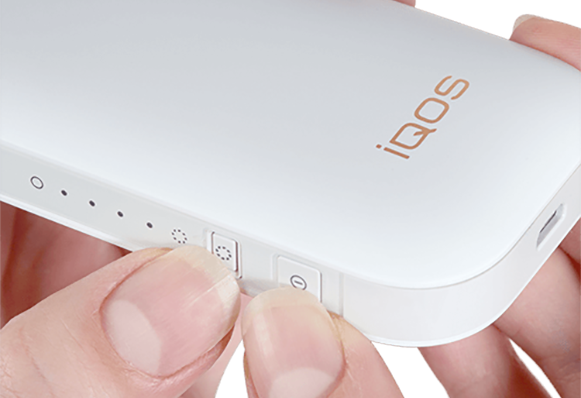 IQOS devices are intended for use only with official or authorized IQOS Power Adaptors for optimal charging. Make sure your Pocket Charger is switched ON*. Plug it into a power outlet** for at least 20 minutes. We recommend a full recharge, which requires 90 minutes. * Press the Pocket Charger’s Power button once and see if the lights turn on. If not, press and hold the button again, for 3 seconds. Press and hold the Power and Cleaning buttons together until all lights briefly blink. 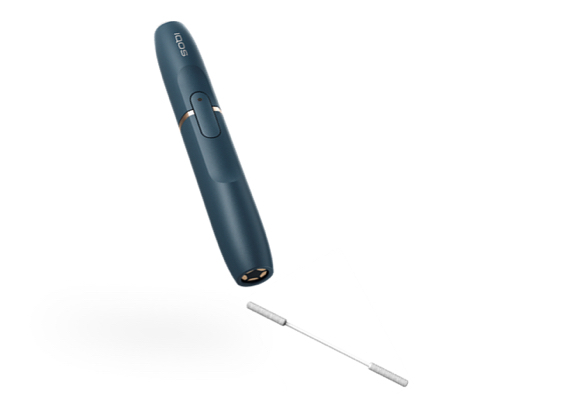 Use an IQOS Cleaning Stick to clean the Holder’s connector (bottom part of the device). Make sure the Holder’s connector is completely dry. Place the Holder back inside the Pocket Charger (remember that the Holder’s connector should face down). We are sorry we were not able to fix your issue. If your device is within warranty and your issue is covered by our policy, we will gladly provide you with a replacement device. 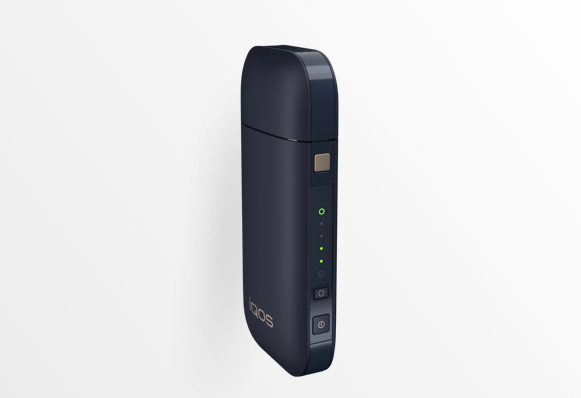 Contact one of our Customer Care experts or visit us in one of our IQOS stores to check your coverage and repair options.